My Little Pony Arena » Forums » Pony Talk » MLP Nirvana » What are piggies? Forums » Pony Talk » MLP Nirvana » What are piggies? Posted: 0 Post subject: What are piggies? But what are they? A prototype or a variety that never made onto the shelves? Posted: 0 Post subject: Re: What are piggies? the first year or so of my little pony from Spain. Thanks to SDS for my gorgeous avvie! LadyGuinevere> that article was very helpful, thank you! They are indeed wonderful... and my most beloved in my collection (and the hardest ones to get!). *grabby hands* Snow, you have such a lovely piggy collection! I always adore when you post pics. Avatar by Clecleme. Sig by Alrak and Marbletoast. 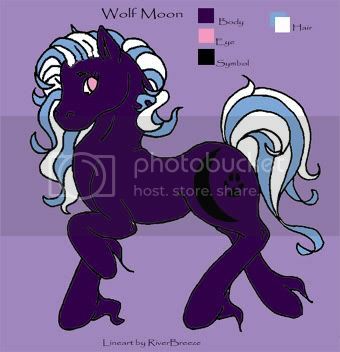 Click here for my persona Wolf Moon!